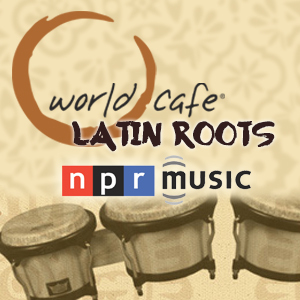 More Latin Roots Live! 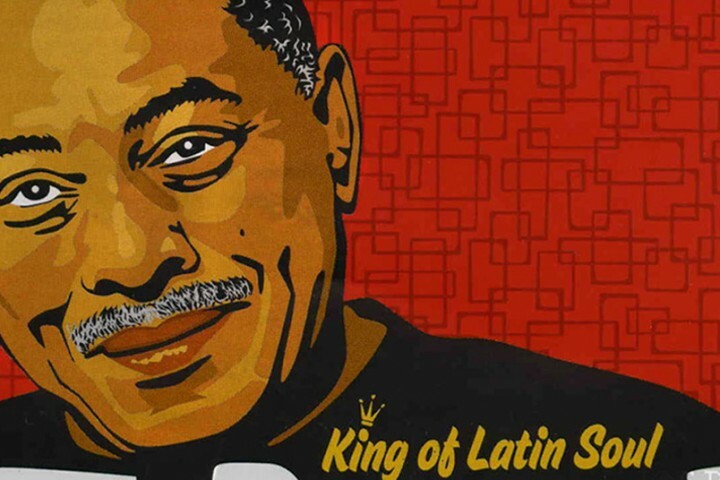 shows are coming with Joe Bataan, Gepe, and the 3rd annual Nuevofest. More info here.